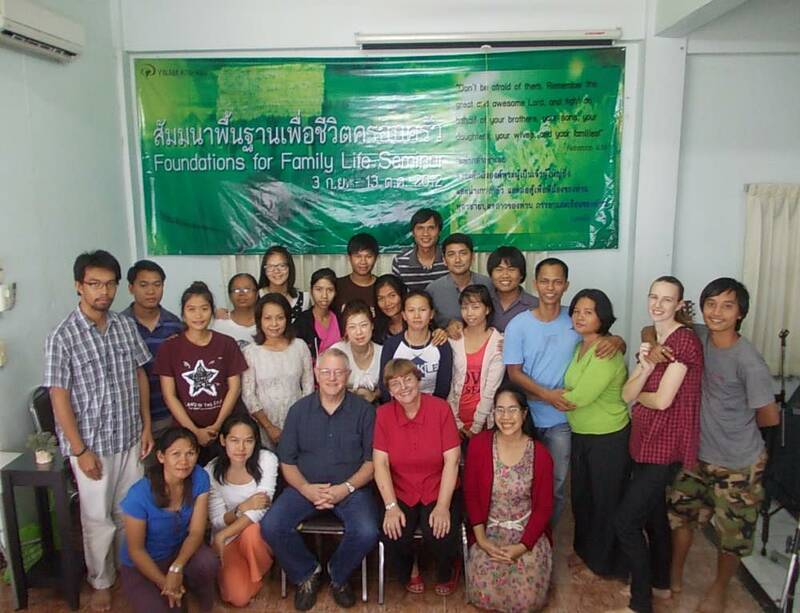 The Family Ministry School (FMS), thanks to the helping hand of FMS in Baggio, Philippines, began in Thailand in 2009. We believe God has a deep concern for families today and has called us to help build the individual as well as the family unit. 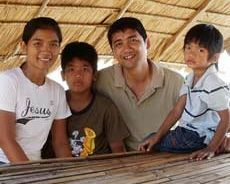 FMS is designed to aid families develop a biblical, Christ-like lifestyle. Nurturing the family and strengthening them in their individual and family identity, builds the foundation and begins about restoration or any healing process needed. It is then they can move forward into their destiny and calling in Christ. Family Ministry School reinforces rich, Godly family life through nurturing, training, challenge, and mobilization. Families that fall apart or break away inflict pain and cause devastating consequences to everyone involved. A healthy, close-knit family is a result of a loving, stable and strong foundation. We at FMS endeavor to assist families build a lasting foundation that will support their relationships through all seasons and weather of life. We want to encourage and challenge families to give six weeks of their time to come serve God together, study, learn and grow. You will build a firm foundation for your family and be strengthened as you walk forward together. It can be difficult to take time away from work and the busyness of life, but the rewards are family treasures that can be enjoyed now and shared for generations. If you are interesting in attending please contact us at the number or email below.